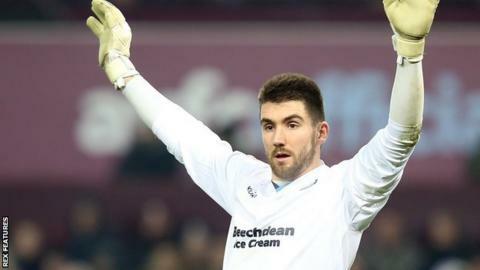 QPR have signed Wycombe Wanderers goalkeeper Matt Ingram on a four-and-a-half-year deal for a undisclosed fee. The 22-year-old, who came through the youth ranks at Adams Park, made 124 first-team league starts for Wycombe since making his debut in March 2013. "Matt is one for the future," said R's boss Jimmy Floyd Hasselbaink. "He's big, strong, level-headed, works hard and shows the right mentality. I think we have bought another good asset for the club."